Shakespeare is so embedded in our culture that sometimes we may not even recognize the extent of the great playwright’s impact. For instance, it is believed that he invented over 1,700 words that we use regularly in the English language, including words like, “amazement,” “luggage,” and “negotiate.” Shakespeare’s words have also been the inspiration behind many famous titles in drama, literature, and music. One of those titles is Passing Strange, Stew and Heidi Rodewald’s Tony Award-winning musical, a rebellious young black man journeys to Europe in search of something “real.” Here are some such titles and a bit of the history surrounding the usage of Shakespeare’s language. 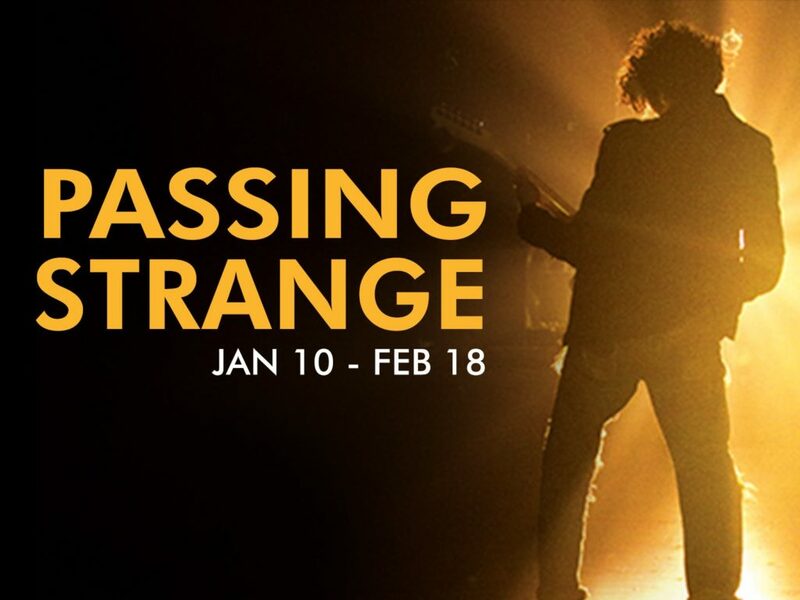 Don’t miss Passing Strange, playing from January 10th until February 18th at the Wilma Theater. Tickets start at $25 through TodayTix (and make for a great holiday gift!). In Shakespeare’s great tragedy Othello, the title character examines the romantic way in which he wooed his beloved Desdemona. He describes it as “passing strange,” which today might be translated to “very strange” or “surpassingly strange.” In the Tony-award winning musical that borrows this phrase for it’s title, a young punk travels from gospel-soaked South Central LA through psychedelic Amsterdam to militant Berlin. The youth sees the world as a Passing Strange place to live — wondrous and pitiful. In one of Shakespeare’s most beloved dramas, the title character attempts to convince others that he is acting madly for a reason. The quotation roughly translates to Hamlet explaining that even in bad weather he can distinguish one bird from another (or a friend from an enemy). Which is, umm… totally convincing, right? 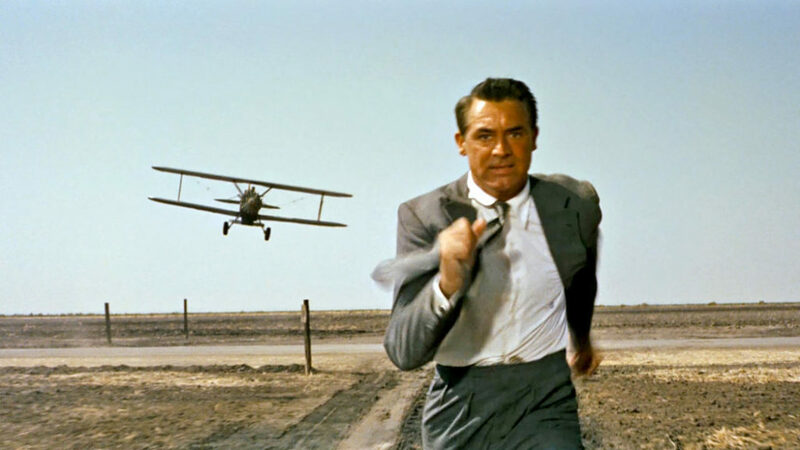 Same could be said of the hero of Alfred Hitchcock’s cinematic masterpiece, North by Northwest. When Roger Thornhill, played by the dashing Carey Grant, becomes a victim of mistaken identity, he must try to convince those around him that the chaos surrounding him is no fault of his own. 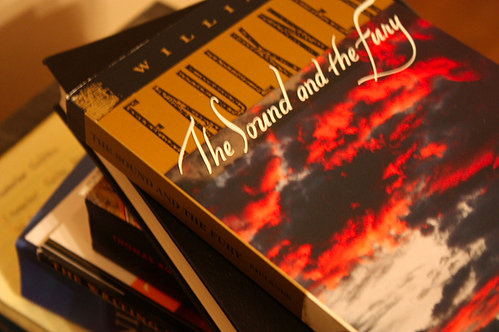 William Faulkner’s groundbreaking novel The Sound and the Fury takes it’s name from one of Shakespeare’s most famous quotes. When Macbeth learns of his wife’s death, he exclaims in horrible resignation the life is nothing but a worthless cycle of pomp and circumstance. Faulkner’s novel plays too with the idea that life is nonsensical in it’s ferocity, both in it’s themes and it’s unique structure. In Shakespeare’s poetic examination of the fall of Julius Caesar, a soothsayer bids him to beware of March 15th, which then turns out the day he is murdered. 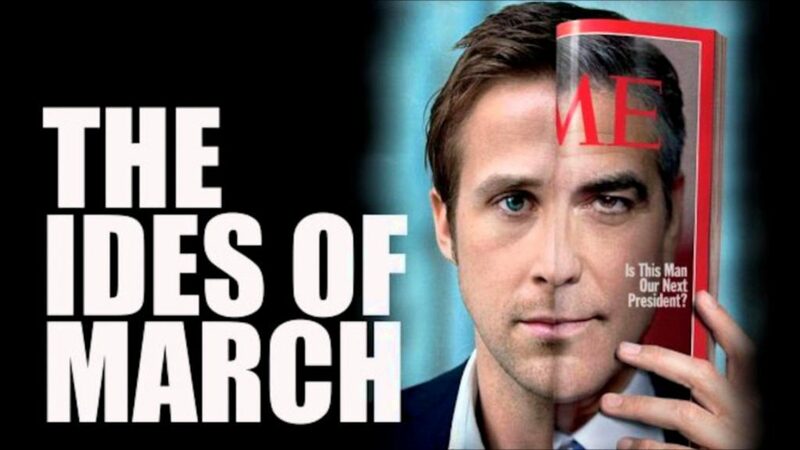 The Academy Award-nominated political drama The Ides of March starring George Clooney and Ryan Gosling tells a tale of political deceit and disruption, echoing the Roman politician’s demise. The borrowed title serves as a catchy warning. In the bard’s historical tragedy, the infamous Egyptian ruler Cleopatra is poetically reflecting upon the time that she was young and fell in love with Antony when she refers to her green-ness as “salad days.” Canadian indie-rock musician Mac Demarco borrowed this phrase for the title of his second full-length album. 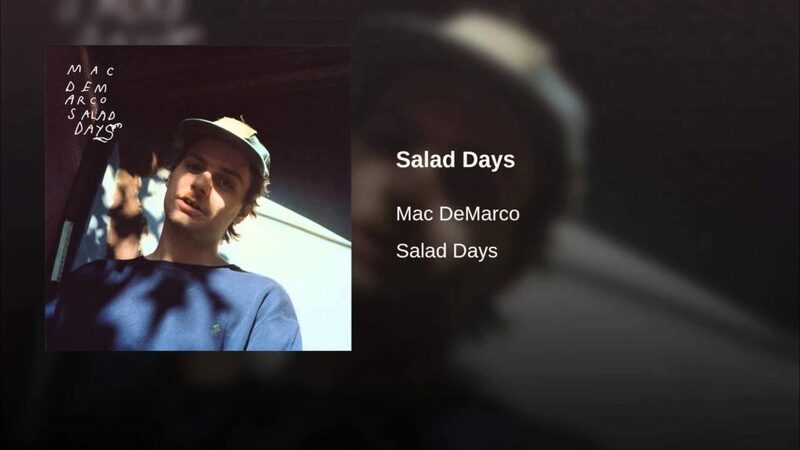 Salad Days is a much more personal album than it’s predecessor and contains tracks that reflect upon his romantic relationships, making it’s Shakespeare-inspired title a fitting one. What are some of your favorite titles inspired by the words of the Bard? Let us know on Facebook and Twitter. Save 16% on tickets to Passing Strange today!